GrubHub can save a party with a quick meal for everyone, but when it comes time to split the bill, it can be a nightmare. Payment sharing app Venmo can alleviate the stress, and now it’s integrated right into GrubHub. The new integration allows you to hop over to the Venmo app to split the bill for a meal without having to calculate what each person owes, or fumbling with cash. You can pay for your portion of the meal and get the delivery started immediately, and your friends will all be notified to pay their part. You’ll need to have both the GrubHub and Venmo apps installed on your phone if you want to use this option. 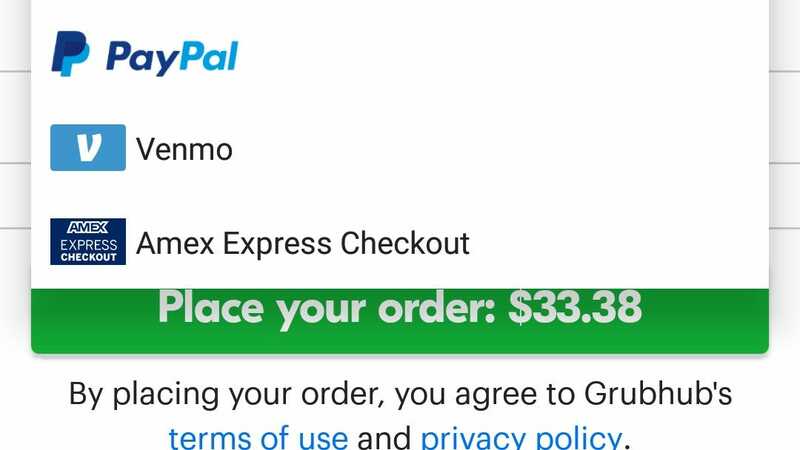 You can also use Venmo in Seamless and Eat24, as both of those food delivery apps are owned by GrubHub. This update is a welcome addition for anyone who’s ever had to bicker about who owes who money for a meal.